A unique opportunity that do not come very often. 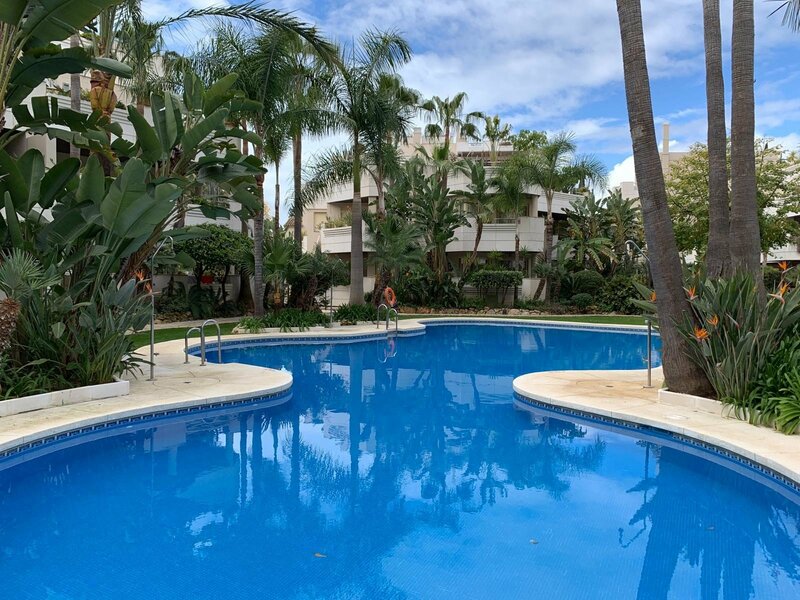 These spacious 2 & 3 bedrooms properties are located in one of the most popular areas of Nueva Andalucia, walking distance to all amenities and proximity to golf and Puerto Banus. These properties are hard to find and we are proud to offer you a few apartments in the same complex. The complex is also very well equipped with tropical gardens, a large communal outdoor pool, an indoor heated pool, gym, sauna and Turkish baths! This community is also going through a full modernization of all communal areas to keep the standard high to all the residents already living there.. These cannot be more recommended! Please enquire now for viewings through MDL and also receive 10,000€ vouchers for all 2 bedrooms purchased and 15,000€ vouchers for all 3 bedrooms purchased by Loft & Roomers by booking your viewings with MDL! Prices as of 14th March 2018: from 345,000€ to 499,000€ – 2 and 3 bedrooms – 10 apartments left to choose from!